The Torrance collection, which includes thousands of photographs and color slides of Israel, Palestine and medical illnesses, has now been fully updated on our online catalogue. 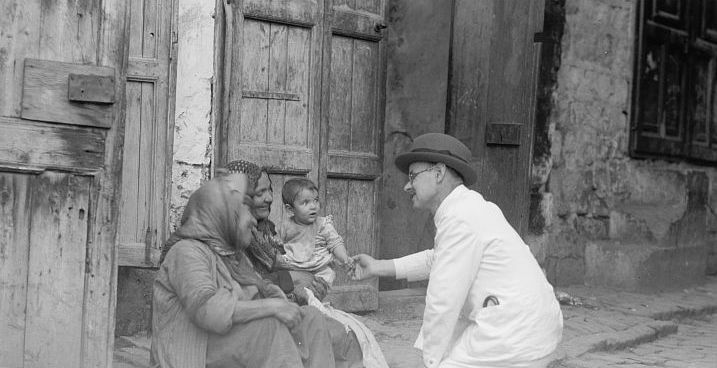 The photographs were taken by David Torrance and his son Herbert Torrance who established a hospital in Tiberius in 1885 which lasted for over a hundred years helping the local communities. In recent months we posted several photo essays on the hospital, including incredible pictures dating back over 100 years. But we were intrigued by a Christian Mission -- albeit a hospital -- in the midst of the very traditional Jewish residents of Tiberias. We found an answer on a Hebrew Internet site by Avshalom Shachar called "נופים ותרבויות --Vistas and Cultures." 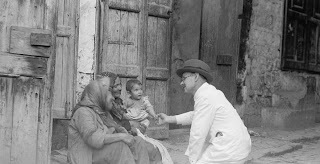 The Jews initially banned [cherem] the hospital, and rabbis prohibited their disciples from being aided in the place because of its missionary nature. 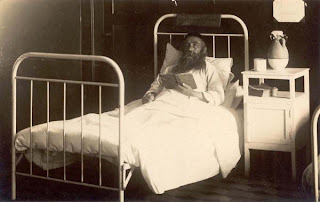 However, the outbreak of cholera in the city in 1902 caused hundreds of casualties (including the doctor's wife) and led many Jews to seek out the services of the hospital and Dr. Torrance who, despite his wife's death, continued to treat patients diligently and earned great respect. 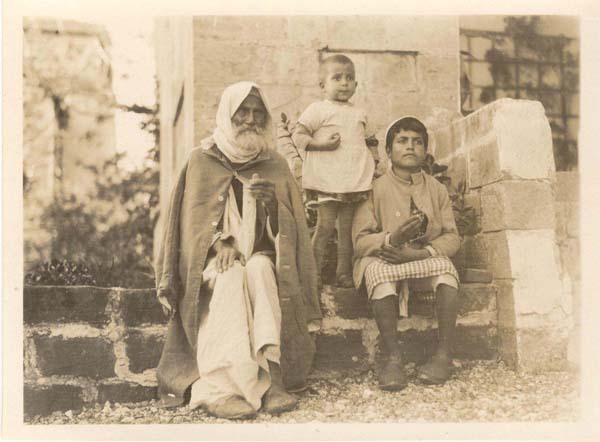 When Dr. Torrance died in 1923, the rabbi of Tiberias eulogized him: "Tiberias was blessed with three things: the Sea of Galilee, the Tiberias hot springs, and Dr. Torrance." Today's posting is dedicated to Dr. A.K. with wishes for a speedy recovery -- Your "Kids"
This site has become a wonderful blessing and I enjoy it so very much. 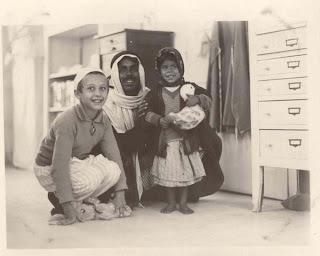 I look at the pictures of children from different backgrounds (American, Arab, Jews, etc.) and see that, under it all, children are children the world over. They smile at and play with one another, accepted and cherished friends. Oh, to keep them children forever, the world would be a better place. Thank you and God bless you.